This week, I spoke in Harrisburg at an American Heart Association event about my cardiopulmonary resuscitation (CPR) legislation. I am the prime sponsor of Senate Bill 521, which will help save lives in Pennsylvania. Over 350,000 cardiac arrests occur outside of hospitals each year. There is a less than ten percent survival rate for sudden cardiac arrest. My legislation will enhance academic standards in schools for CPR training in grades nine through twelve and will include hands-only instruction. 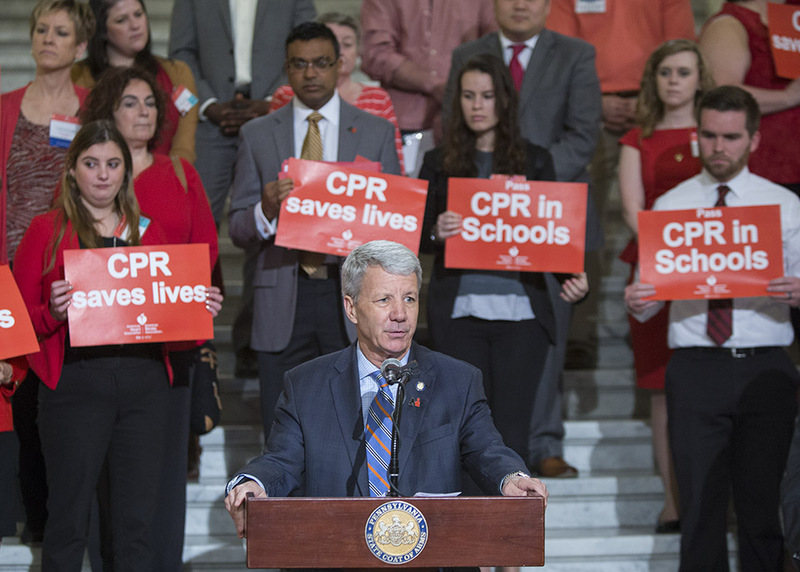 By developing a new CPR instructional program in our high schools, we will be taking an enormous step in training generations of Pennsylvanians how to save lives. I have heard from dozens of residents supporting this legislation, many of whom shared stories about cardiac arrest experiences and the importance of CPR training. A recent Philadelphia Inquirer story highlighted a fifteen-year-old Cardinal O’Hara student who initiated a CPR training course with 800 fellow students. It would be wonderful to see this kind of training across the state. Senate Bill 521 passed unanimously in the Senate Education Committee and the Senate Appropriations Committee. It now awaits action by the full Senate. You can watch my comments at this week’s American Heart Association event here. On Tuesday, April 24th at 10 a.m. in Hearing Room One, North Office Building, the Senate State Government Committee will hold a second public hearing on proposed redistricting changes. Please click the link below and look under the Upcoming Meetings Section for the live link to the hearing. 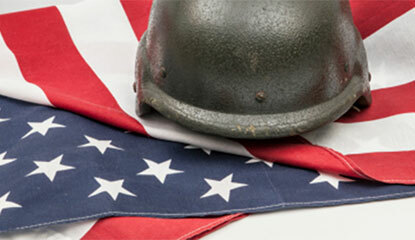 My partnership with the Pennsylvania American Legion to assist veterans at my Brookhaven office, located at 4110 Edgmont Avenue is officially underway. A representative from this organization will be at my office on Wednesday, April 25th from 10 a.m. to 2 p.m. 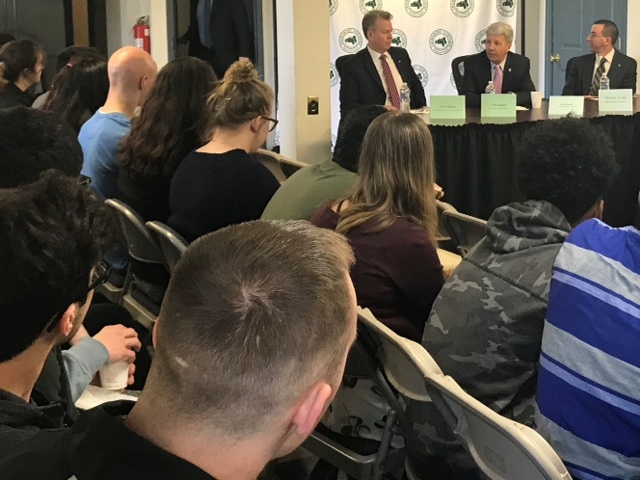 I had the pleasure of speaking to Rustin High School students this week at Thornbury Township’s Local Government Day. I spoke to these students regarding the functions of state government and the legislative process. I was joined by state, county and local government officials and we explained different ways we’ve worked together for our communities. This week, the Senate overwhelmingly approved Senate Bill 961, legislation that will help save lives by providing tougher sanctions for dangerous repeat driving under the influence (DUI) offenders. I voted in favor of this bill, which will create the first-ever felony DUI in Pennsylvania for an individual convicted of their third DUI with a blood alcohol concentration (BAC) of .16 or higher and for all persons convicted of their fourth DUI. It would also increase the grading and mandatory incarceration for an individual who unintentionally causes the death of another person as a result of a second or subsequent DUI violation. With this vote, I believe we are sending a strong message to these dangerous repeat offenders. Senate Bill 961 now goes to the House of Representatives for consideration. 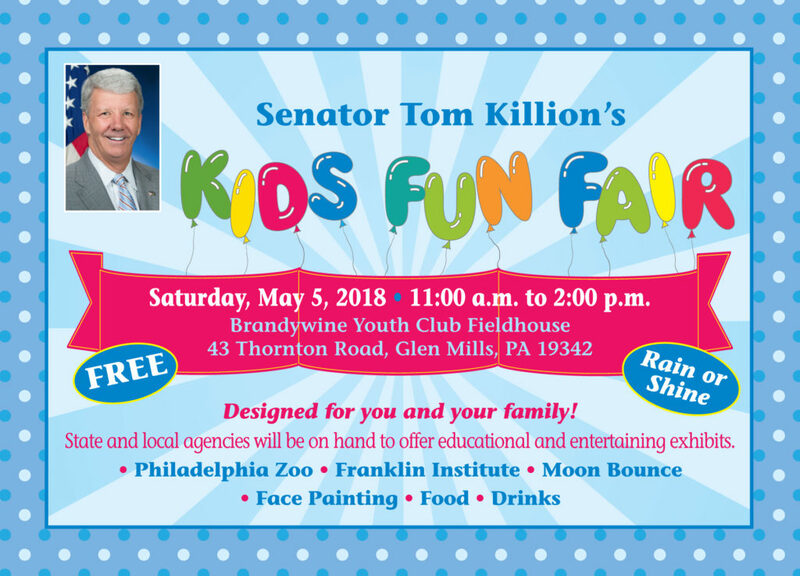 On Wednesday, legislation I co-sponsored was unveiled by Senator Wayne Langerholc and Senator Tom McGarrigle, to increase the ability of school districts to hire professionals to focus on the mental health needs of students. Specifically, this legislation would provide school districts the option to hire a social worker, school psychologist, or guidance counselor to solely focus on mental health issues. Over the years, schools have reduced the number of guidance counselors yet have increased their responsibilities. This legislation will empower school districts to address mental health issues by hiring new professionals. Funding will come from the current filing fees for civil actions, legal proceedings, and property transfers; as well as, criminal, traffic, and summary filings. I expect this legislation to be formally introduced and referred to a Senate committee in the days ahead.